Steve Jobs is said to have been a genius because he designed things consumers didn’t even know they wanted, but then simply had to have. 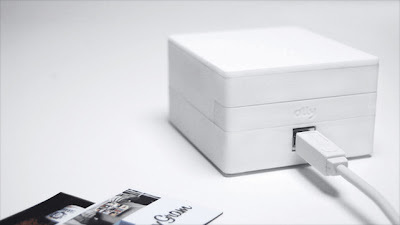 The Olly fits the first part of the equation, but is it a “must have”? Exit question: What do you call a scented Tweet? A twart? A smeet?